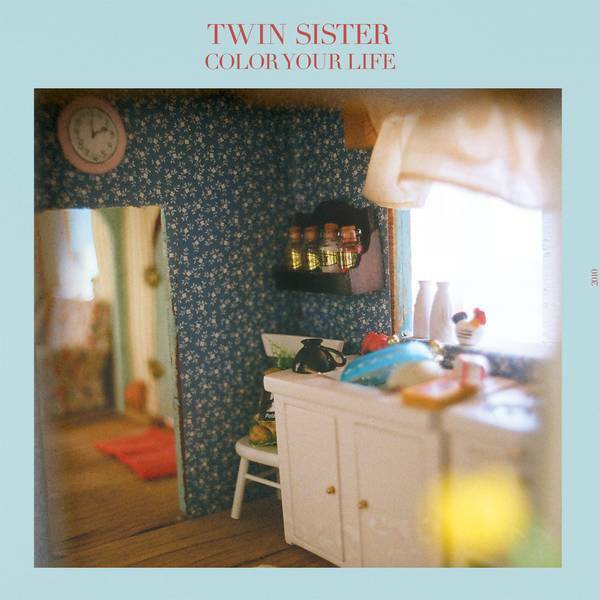 Twin Sister often get compared to Stereolab, and I can certainly hear the similarities. I would emphasize, though, that Twin Sister are like an American Stereolab. By which I mean they’re led a bit more by intuition and a bit less by pure theory; they’re influenced a bit more by the simplicity of rock and a bit less by baroque European disco stylings. Put more simply, they have their influences but have developed a sound that’s all their own. Which is all the more remarkable, seeing as this six-song EP “Color Your Life” is only their second release. The record is consistently good, with more than a few brilliant moments. Including those from the best track, “Lady Daydream,” performed live at the Middle East, below. Leave a stack of records by Broken Social Scene, Four Tet, The Boards of Canada, Autechre, and Moderat out in the sun and let them melt together then refreeze into something else. 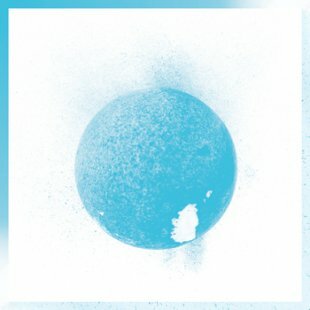 I’d image that something else would sound kind of like this new album, “Cerulean,” from Baths. One of the best tracks, “Maximal,” performed live below. And watch a couple more at Pitchfork tv. Seems like the Devil’s been doing a lot of dancing lately. But then again, I guess it’s always been that way. Brown Bird is a Rhode Island-based band that play timeless music, blending elements of old-time folk and country with a little bit of the blues, to address exactly that timeless theme. Your can download two of the best tracks, “Danger and Dread” and “Muck and Mire,” off their latest lp “The Devil Dancing,” from the Peapod Recordings webpage. Further evidence that Peapod releases nothing but the very best. One of the greatest and most interesting things about Heath is how tracks from both of their two lps have been remixed in ways that make them seem only vaguely like the originals but still just as good. Like a kind of nuclear reaction though which matter turns to energy and vice versa but no degree of awesomeness is lost. 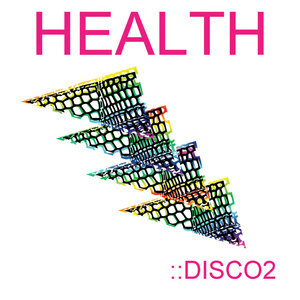 “Disco 2” does this for the original tracks from last fall’s “Get Color.” Twenty-three remixes plus the new original “USA Boys,” across an audio cd and data supplement. Including this great one of “Nice Girls,” by Little Loud. Though not nearly as well-known as, for instance, Carl Craig, Anthony “Shake” Shakir nevertheless stands right up there as one of the giants of Detroit techno. And Shakir also shares with Craig a notable willingness to take chances, to branch out and experiment. As evidenced on this career-so-far summary, the 3-cd set “Frictionalism 1994-2009.” Thirty-five tracks, some of them, I believe, available on cd for the first time, running 3 1/2 hours. It is fantastic to have them all collected here, both to study and enjoy. One of my favorites, “Here, There & Nowhere,” brings the soulfulness and swing of R&B and hip hop together with the technical precision of techno — like I said, taking chances, branching out, and experimenting. Long live Anthony “Shake” Shakir!